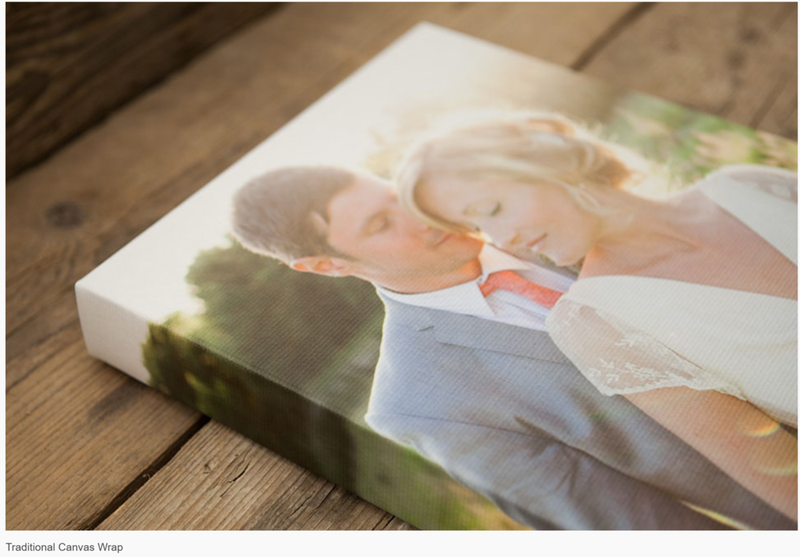 Why ordering your prints through your professional photographer is so important? -What you’re hanging on your walls will be passed down to your kids, and then to their kids, and so on and will become a lifelong memory for you and your family. Cheaper labs are great for printing snapshots where you don’t really care about quality…but if you are going to spend money on a great photo session that you can pass on to future generations, why waste it? Opt for impeccable quality, indulgence and enduring appeal that defines style. With your choice of different colours and materials covers to select from, combine styles to create an original, high quality album. Hand-crafted and photographically printed using a vacuum heat process, the Traditional Canvas Wrap is an enduring favourite that’s built to last. This popular 40mm deep product sits flush to the wall for a flawless finish. Original look that adds elegance. An a distinguished look with vintage style in the Heritage Frame. 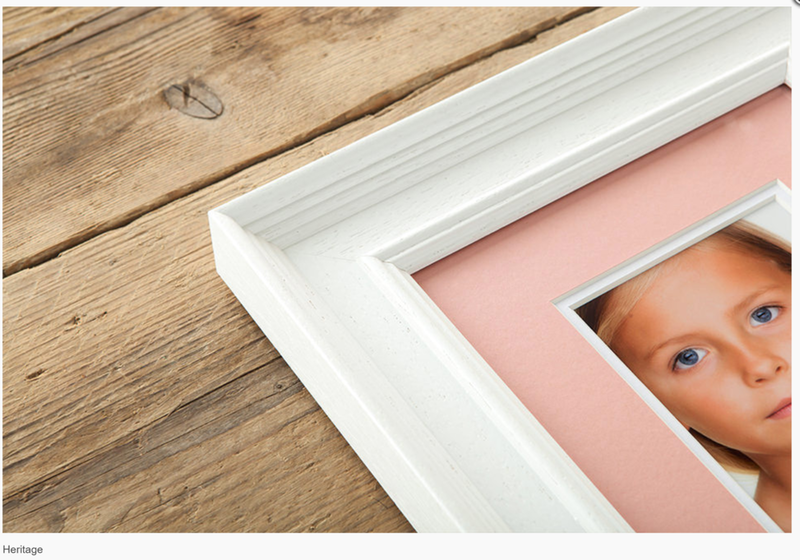 An elegant wood frame, the Heritage features several small step drops leading to a deep recess with image inset. Complete with a subtle yet effective wood pattern.